The Holy Name Primary School camping program provides students with rich learning experiences that develop personal and social qualities. 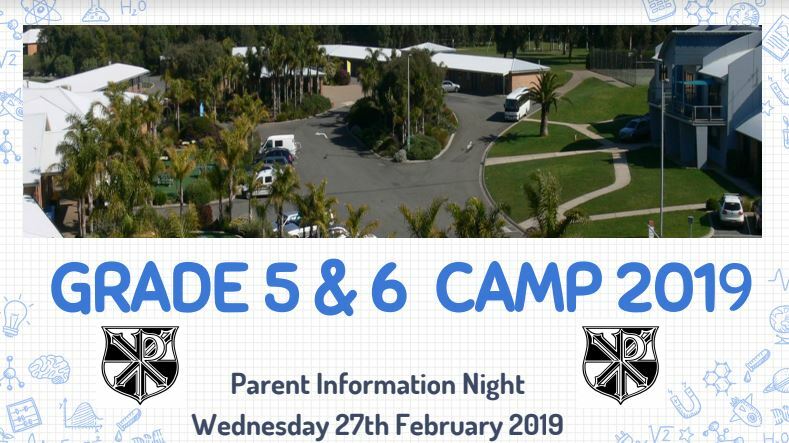 Please click here to find out more information about camp for your Year 5 and 6 student for this year. If you have any other queries, please contact your child’s classroom teacher.